As the consumer trend of demanding premium-quality apparel for multi-use is on the rise, more brands are partnering with Noble Biomaterials, a global leader in odour elimination and smart fabric solutions, to develop products with Noble’s platform of inherent fibre technologies allowing them to stay current in the ever-evolving apparel industry. Hill City by GAP, Inc, a new men’s active-apparel line of versatile, high-performance pieces, uses Noble’s XT2 anti-odour technology. The technology helps people wear the same shirt for a workout and then go meet up with friends without offending anyone in the room. Lunya, a modern-luxury sleepwear brand, has adopted XT2 into its collection to help women sleep better at night. BN3TH features XT2 no stink technology in its Pro XT2 Base Layer, a full-length tight that keeps one feeling fresh all day long. XT2 uses the properties of silver ions to kill odour before it starts. Unlike topical finishes or treatments, the silver is inherent in the fibre providing a permanent anti-odour solution, said a media release by the company. Metallic silver is not released so it will not wash out or wear off – lasting the life of the product. Noble has also partnered with Responsive Surface Technology, maker of the award-winning ReST Bed, the world’s first smart bed that senses one’s position and makes automatic real-time adjustments. The ReST Bed utilises bodirak pressure mapping sensors which use Noble’s circuitex conductive technology, providing detection, transmission, and protection of electronic signals in a soft, flexible and fully-customisable format. 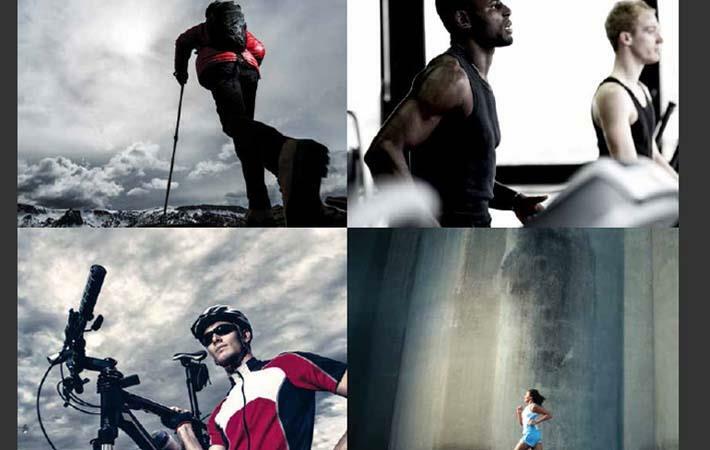 As the consumer trend of demanding premium-quality apparel for multi-use is on the rise, more brands are partnering with Noble Biomaterials, a global leader in odour elimination and smart fabric solutions, to develop products with Noble's platform of inherent fibre technologies allowing them to stay current in the ever-evolving apparel industry.